Say goodbye to crumpled receipts and long-lost expenses. 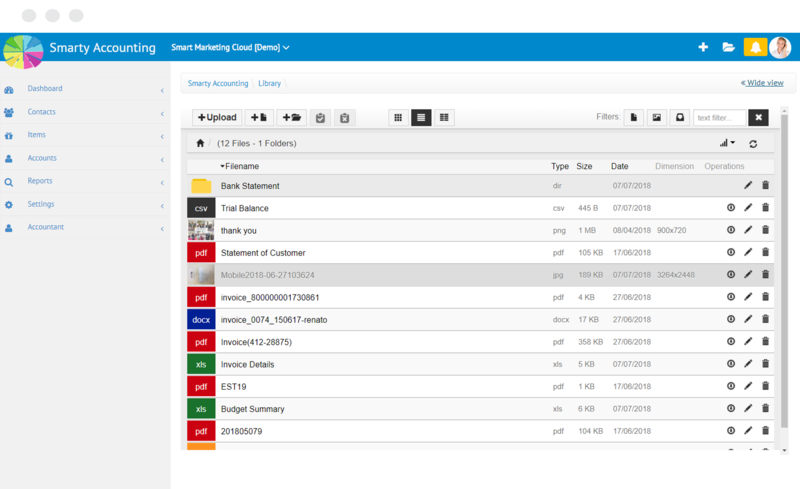 With Smarty Accounting every expense can be uploaded, categorised and accounted for, with no cost slipping away from you! Many small businesses struggle to stay on top of all their expenses. Smarty offers an easy solution; you can record all costs in detail and approve claims in an instant. 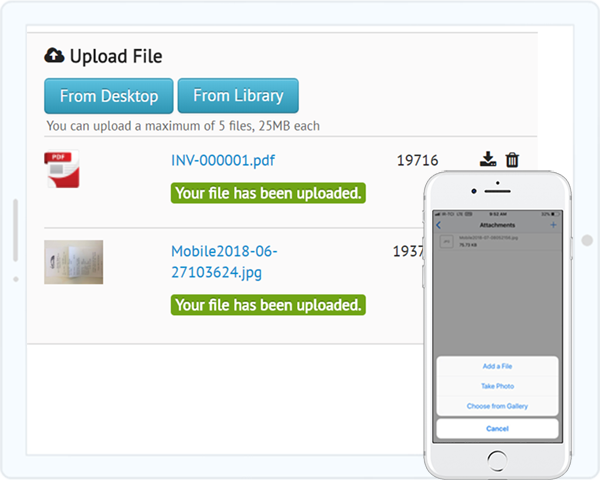 Rather than keeping a stash of receipts in your glove box or in your office desk, all information can be stored on our cloud-based platform and can be accessed through your mobile wherever you are! This is perfect for those who work remotely or manage employees out of the office. With all your expenses documents stored in the cloud, worry about hardware malfunctions, bad office organisation and security breaches become a thing of the past. 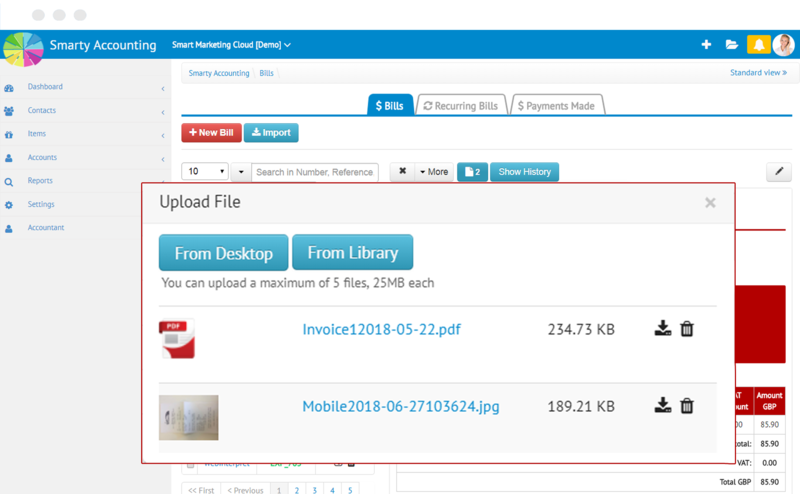 simply snap a photo of your receipts on your smartphone and upload them to your dashboard where they will be automatically converted into figures and categorised with Smarty Accounting application.